For a decade Welsh doom act have proven themselves a bastion of hope in the UK scene. 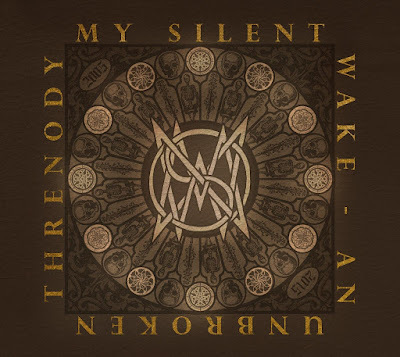 Along with the likes of The Drowning and Tor Marrock they have put Welsh doom on the map and 'An Unbroken Threnody' celebrates a career that takes in thirteen slices of definitive material gleaned from their expansive discography. Marrying the death doom of early Paradise Lost, the intense and forlorn gothic of My Dying Bride and the unashamed progressive explorations of Anathema, the band distil the essence of UK doom into an effective package. Songs such as 'And So It Comes To And End', 'Bleak Endless Winter', 'Oblivion', 'Shadow Of Sorrow' and 'The Dying Things We Are Living For' are perfect examples of their bleakest and heaviest moments while the likes of 'Journey's End', 'Mimir's Well' and the stunning 'Sturm' show off their more spacey, delicate and progressive leanings incorporating clean vocals, acoustic guitars and medieval instrumentation to great effect. In terms of production there are noticeable differences in the quality of the earlier recordings compared to the most recent ones. But the album has been mastered in a nice way that doesn't let these distract from the overall flow of the album. 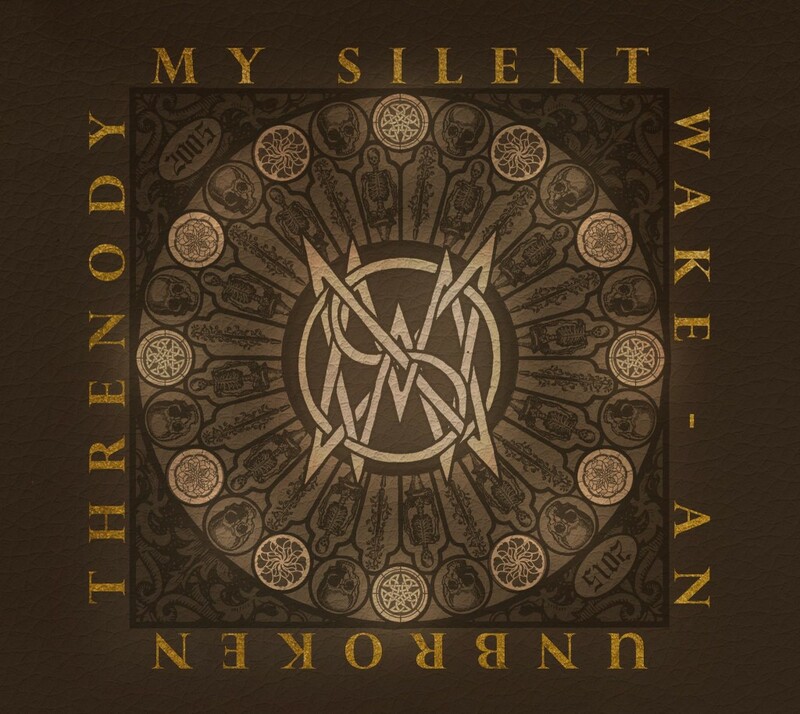 'An Unbroken Threnody' is a great retrospective celebration and introduction to one of the UK's best doom bands. A band that based on the quality and scope of the song writing on display in this collection will leave heads scratching as to why they are not a much bigger name. But for those already in the know this is a nice compilation to have that distils some of their strongest tracks into one album, while also providing a nice starting point for potential new fans.